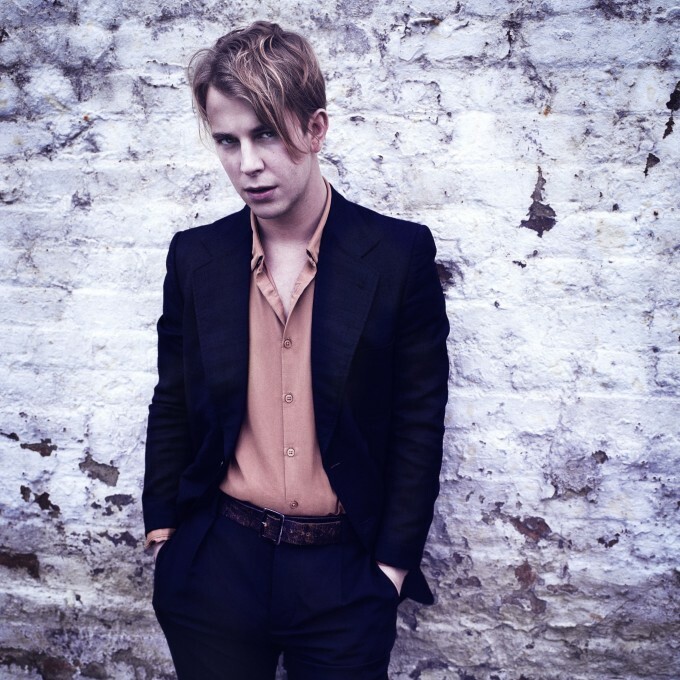 British singer songwriter Tom Odell has given us something solid to get our teeth into in preparation for the release of his new album ‘Wrong Crowd’ this Friday; the video for its latest track ‘Concrete’. A studio-based piece, it sees Tom standing at the microphone delivering the almost blues-esque track with conviction and emotion, while his band of players do their thing in the background. No doubt this little clip has been dropped to give punters another little taste of what to expect when the album drops this Friday, but ‘Concrete’ is a well crafted, solid pop song in its own right.